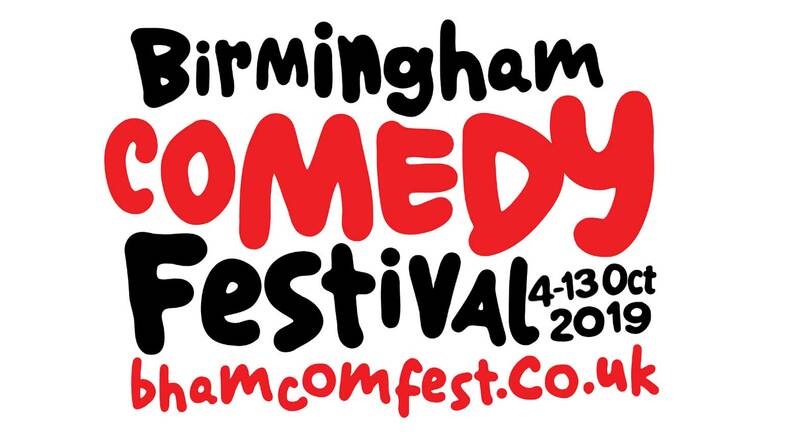 Tickets from £35.00 Includes service fee and £1.20 facility fee. A £2.55 admin fee applies. Comedy Central Impractical Jokers "The Cranjis McBasketball World Comedy Tour" starring The Tenderloins. Impractical Jokers follows four lifelong friends and comedians, whose hilariously outrageous hidden-camera dares and punishments have created truTV’s and Comedy Central’s longest-running and top-rated original comedies. James "Murr" Murray, Brian "Q" Quinn, Joe Gatto and Sal Vulcano, also known as The Tenderloins, have an authentic relatability and millions of passionate fans. They have translated the television success of Impractical Jokers into an international, multi-platform and experiential franchise, including a brand new tour. 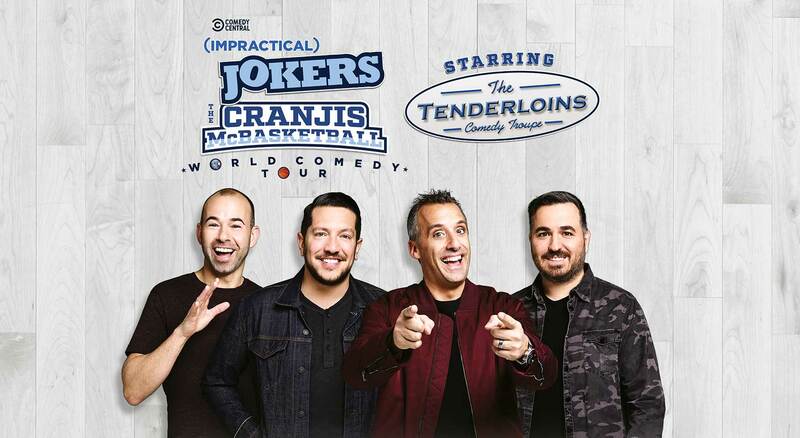 Don’t miss the Impractical Jokers' brand new The Cranjis McBasketball World Comedy Tour Starring The Tenderloins live at Arena Birmingham on Friday 11 October 2019!